CSIR is the largest chain of public-funded R&D institution in the world and has played an important role in the India's socio-economic development. It pervades all aspects of human life -social, -economic and ?cultural: from manufacturing baby food (Amul) to bringing out the non-steroid contraceptive (Saheli); from producing life-saving drugs to inventing low-cost building materials; from aiding the Green Revolution to tackling environmental hazards. With 8300 committed scientific and technical personnel relentlessly racking their brains in 38 laboratories, CSIR has ushered India into a scientific and technological milieu. CSIR has patents for a broad spectrum: drugs, food processing technologies, medicinal plants, traditional medicine, chemical engineering, aerospace and so on. It has created a traditional knowledge digital library, which has been accepted by all member nations of the WIPO. The idea is to avoid wrong patents due to the absence of information. It also wrested back successfully few of such patents filed. 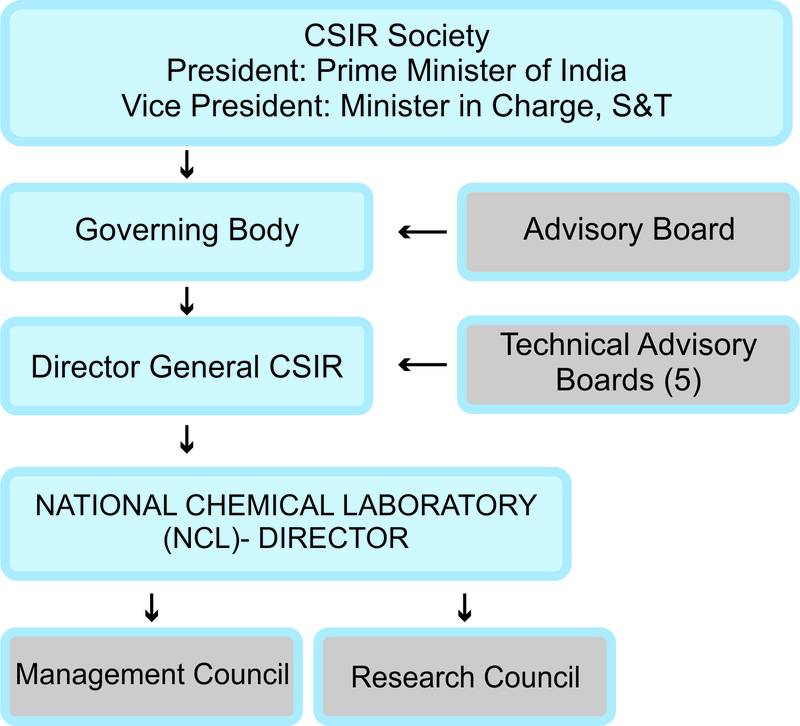 Established in 1942, CSIR had then defined its functions-promotion, guidance and coordination of scientific and industrial research, and setting up laboratories to spur research and development for the growth of industry. Since then it has grown up into one of the largest scientific and industrial research enterprises in the world. It is also a prime technology source for a majority of Indian industries. Besides, CSIR offers solutions to several problems that are uniquely Indian, and has contributes specifically to India's socio-economic transformation. Its laboratories carry out fundamental and applied research in almost all areas of science and technology. Its objective is clearly to evolve indigenous methods and solutions which can compete with foreign technologies. The new vision enhanced CSIR's stature in the corporate world, enabling it to enter into alliances with some of India's leading companies like Reliance, Ranbaxy, Godrej, Satyam etc. The new thrust yielded rich dividends, enabling the Council to earn about 30 per cent of its revenues from contract R&D and services. Its clientele also includes major Global and Multinational Companies. Over the years, this premier R&D organisation has developed more than 3000 technologies, with about 6,000 clients using them. Based on CSIR?s technologies, the annual industrial production today has risen over US $1 billion. For more information visit: http://www.csir.res.in.